We provide you with a sport facility area so you don’t have to stop doing sport during your holiday. 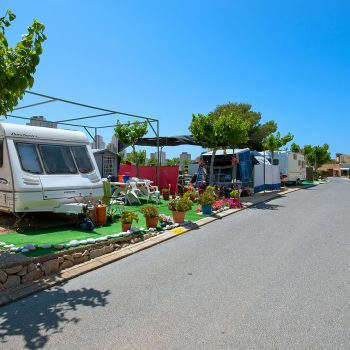 Camping Villasol has a basketball court, several petanque pitches and a swing area, so that camping with children is even more fun. During the summer months, our sport facilities are the stage for the most fun entertainment for the whole family, as well as sport competitions for kids and adults. Your holiday in Benidorm is the perfect chance to keep doing your favourite sport. At the Palacio de Deportes (Sports Hall), you have football, tennis and basketball facilities. 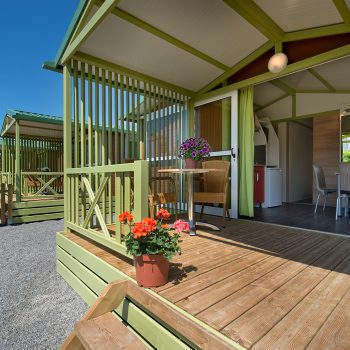 In short, Camping Villasol is the camping to play sport and have the fun you were looking for. 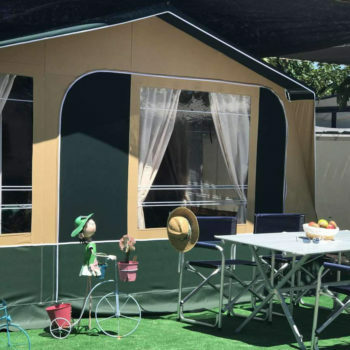 Camping Villasol is a campsite with an outdoor swimming pool, available year-round, so that you can do freestyle laps, aquagym with the whole family, or have fun with our water games, if you prefer. 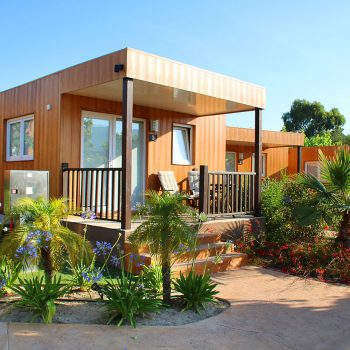 Moreover, Camping Villasol has a large indoor heated* swimming pool so you can enjoy winter camping, take a nice dip off-season, or enjoy the diverse exercise sessions available to keep your body in shape. *The heated swimming pool is closed during the months of July and August. Benidorm also offers you the chance to dare to try something new: cable skiing, snorkelling, sailing, windsurfing and kite surfing are just a few of the water sports you can enjoy near our camping close to the beach, along with open-air activities like paragliding, 4×4 or bicycle outings, or rock climbing. Benidorm also has several golf courses and a horse club.